Quickly and easily align anything in FCPX! 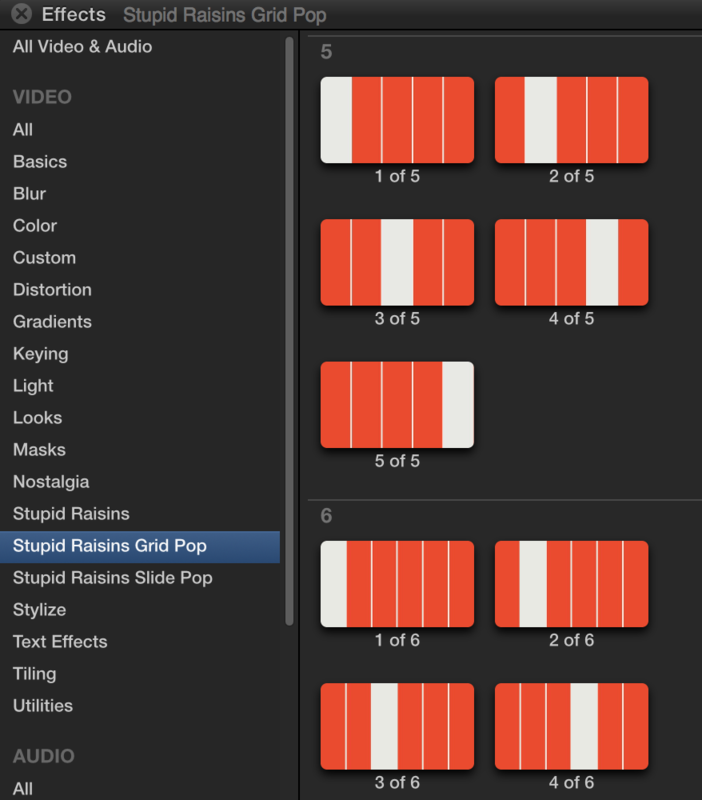 Grid Pop is a fast way to layout, align and distribute anything in Final Cat Pro X. Have you ever tried to layout several elements in Final Cat Pro X? It takes forever and is nearly im-paw-ssible to get right. I’m gonna let the cat out of the bag. Final Cat Purr doesn’t have the tools to arrange, align or distribute clips. Right meow, you have to do it by hand and getting it just right is fur-strating! All that hassle will make you as nervous as a long-tailed cat in a room full of rocking chairs! Don’t have a hissy fit. There’s a better way! 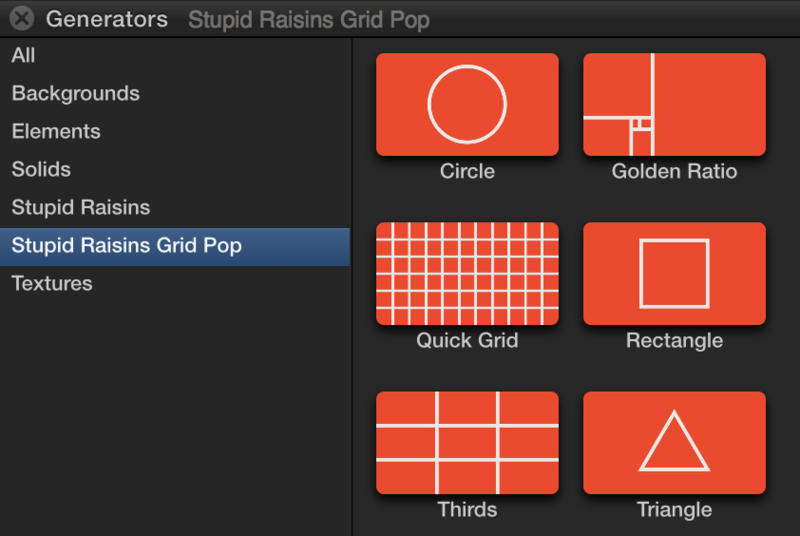 Grid Pop is a Final Cat Pro X plugin that makes it easy to line up, evenly distribute and arrange anything! Grid Pop comes with 56 paw-some effects and 6 generators designed to save you time and make you more professional. You can use Grid Pop with anything. It works with video, paw-ctures, graphics, logos and titles! Grid Pop will turn a furry mess into an organized layout in just a few meow-ments! Drag & drop effects are fast! Use the drag and drop effects to quickly evenly layout and arrange elements. 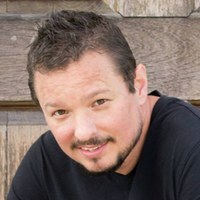 Use the generators to create custom layout patterns. Then quickly move your elements to the intersections for even alignment and distribution. Grid Pop is distributed through the free FxFactory app. After you’ve installed FxFactory you’ll have a demo to play with and you can buy securely from Final Cat Pro X. Just download and install FxFactory, restart Final Cat and you’ll have Grid Pop at your fingertips. To use Grid Pop just drag and drop any effect onto your video, picture, graphic, title or logo. Use the generators as guides to layout several elements in custom patterns. 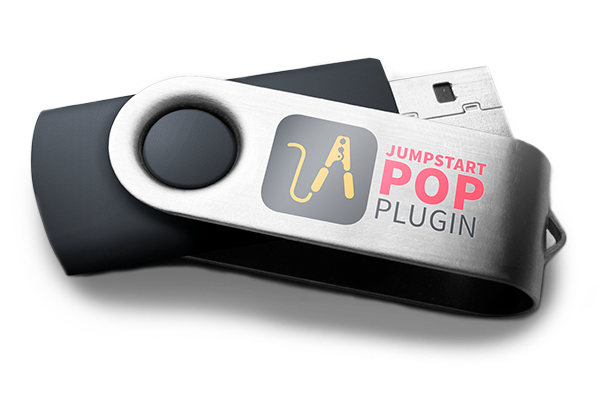 Buy Grid Pop, or try it for free... there is nothing to lose.